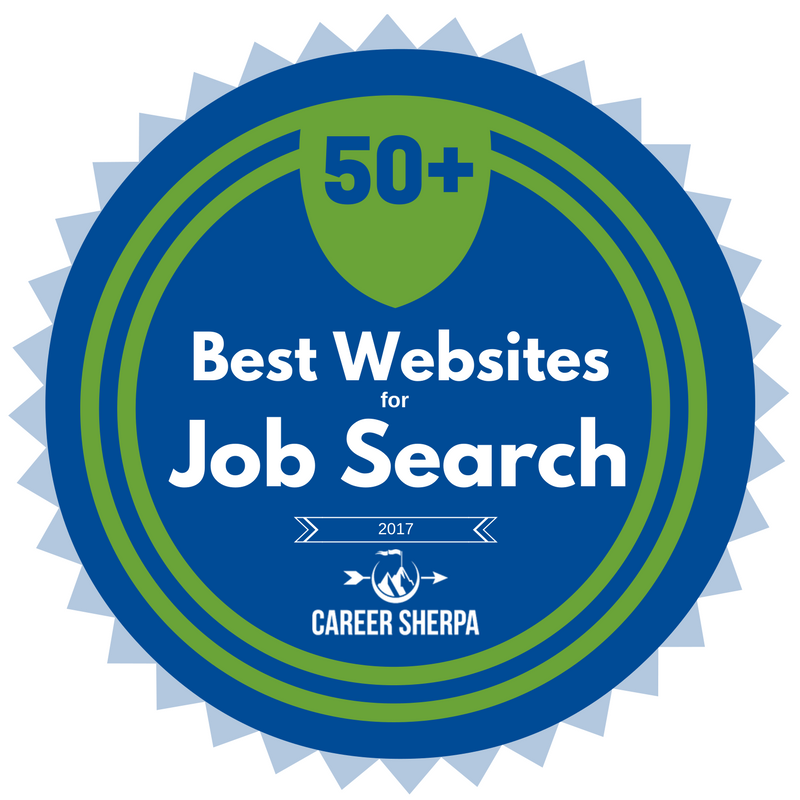 I’m very flattered and grateful to be included among such heavy hitters in Career Sherpa’s (Hannah Morgan) “50+ Best Websites For Job Search 2017“. WOW! What a valuable resource this list is! Hannah is a nationally recognized author and speaker on all things job search, with a weekly column in U.S. News & World Report. So it’s no surprise that she’s compiled such a meaty list. Well-known and esteemed sites such as LinkedIn, GlassDoor, US News & World Report, AARP, Monster and Career Builder are included in her list, along with many lesser known sites that are well worth checking out. Take some time to peruse these websites for expert advice on today’s job search. Is Your Executive Resume an Interesting Read?